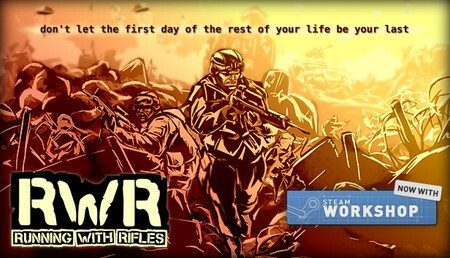 Mais ne vous inquiétez pas, quand vous aurez compris les rouages de ce jeu c'est un pur bonheur, par contre je vous conseille de rajouter des mods gratuits présents sur steam pour améliorer votre expérience ! Das spiel an sich ist echt der Hammer. Mit diesem Produkt kauft man sich nicht nur ein spiel, sondern gleich ein paar Dutzende. Sollte man keine lust mehr auf Native haben, Lädt man sich einfach eine der vielen vielen mods runter, und spielt dann diese. 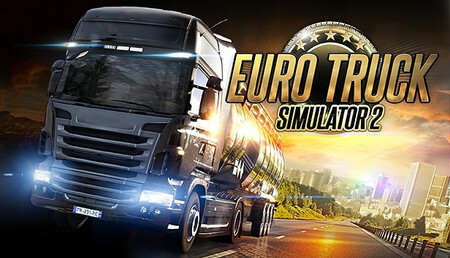 Ce jeu est fait pour vous ! 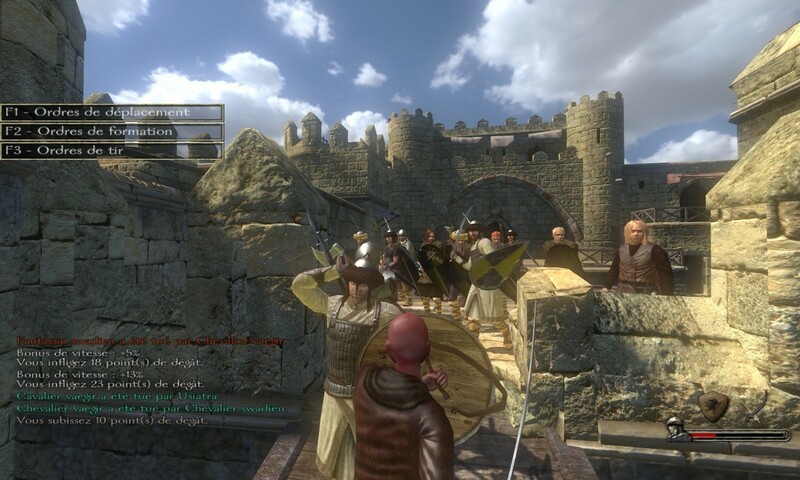 Mount & Blade: Warband is a medieval action adventure role-playing game with elements of strategy and management. In this game, you can choose who you start off as, ranging from a measly peasant to a meddling scholar to a high noble. Naturally, if you choose to be a noble, the game will be easier as you will have good standing with various kingdoms/factions, and likewise you won’t have any standing and won’t be treated equally by the lords if you choose to start off as a peasant. You start with a small army, and as the game proceeds, you can choose to invest in more soldiers for your army. The game is an RPG in every sense of the word. What you want to do in the game is entirely up to you. You can roam the lands and become a well reputed and wealthy merchant. You can try and usurp the kingdoms of the Calradia and be the only ruler. Your can terrorize the villages and towns as a fearsome bandit captain. You can also join sides with another kingdom and aid them on their journey, or you can just be a mercenary selling their services. The options are limitless, and they are all yours to make. The game is a masterpiece. You will get a lot of content to enjoy in this game. The hours will just fly by! The game has a lot of options available to you in how you want to approach the game. This gives the game a lot of replayability. 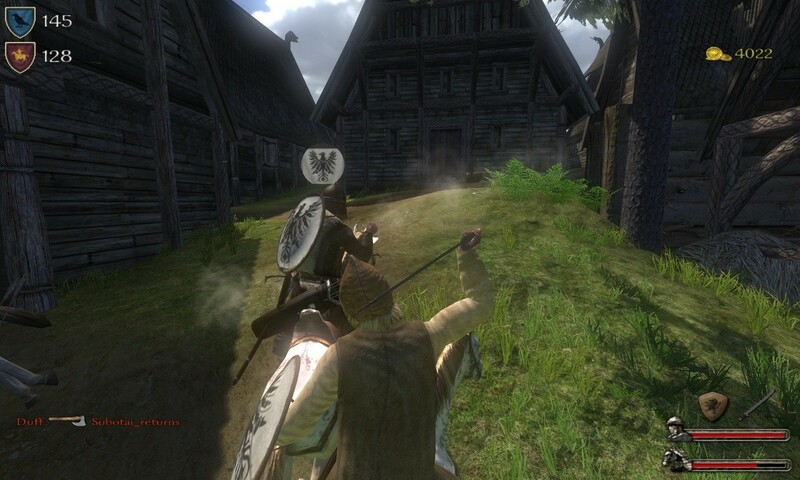 You create your own adventure and make a story through your actions in Calradia. The sequel is also coming out soon, so this will be a great first step into the franchise. The devs are amazing; they have put a lot of love and care into this game. 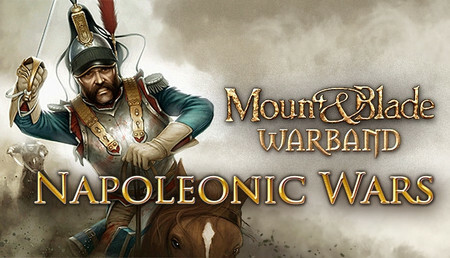 The expansion Napoleonic Wars adds multiplayer to this game. Multiplayer is engaging with so many players in one single battle it is an amazing experience. Most of the time you can keep it casual and have a hilarious conversation with the other players as well. Also, there are people who organise battles that recreate history in game. It is amazing to see them recreate wars of real world in a game like this. At first glance, this game looks underwhelming, but if you give this a chance you will be pleasantly surprised. It is definitely money well spent. The only negative would be that the graphics are a bit dated. For those of you that really want high quality graphics, this game won’t have much to offer. That being said, the game is still amazing and most people who play the game don’t really mind the graphics. The other issue that some players might have with how the game lacks any real narrative, but it shouldn’t be a problem for most people. The strength of the game lies in making your own story through the numerous options that you always have available to you. Whenever I play this game, I get completely immersed and lose track of time! You can enjoy this game endlessly and if you do ever get bored(impossible), then you can always install a few mods to try new experiences. There are wide variety of mods available from simple diplomacy, cosmetic mods to total overhaul mods that can change the setting to that in LOTR or Game of Thrones or Sengoku era Japan. There is something for everyone to be found in the workshop. Even if you aren’t a fan of medieval setting, you can easily add a mod to the game through the workshop that changes the game completely into different which interests you. The game has an active modding community even 8 years after its release. This speaks volumes about how relevant and well-liked the game still is despite its aging looks. Overall, this is a really good game. It is an iconic and a masterpiece that has gone on to inspire many more games and developers. 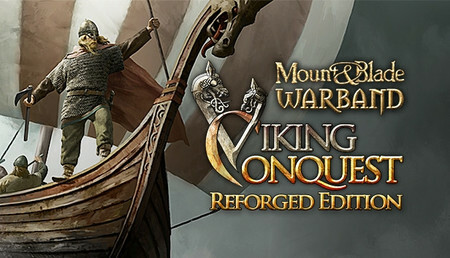 Right now this game is quite cheap and with the upcoming release of Bannerlord, this is a great place to enter the series, and you are definitely going to enjoy it. 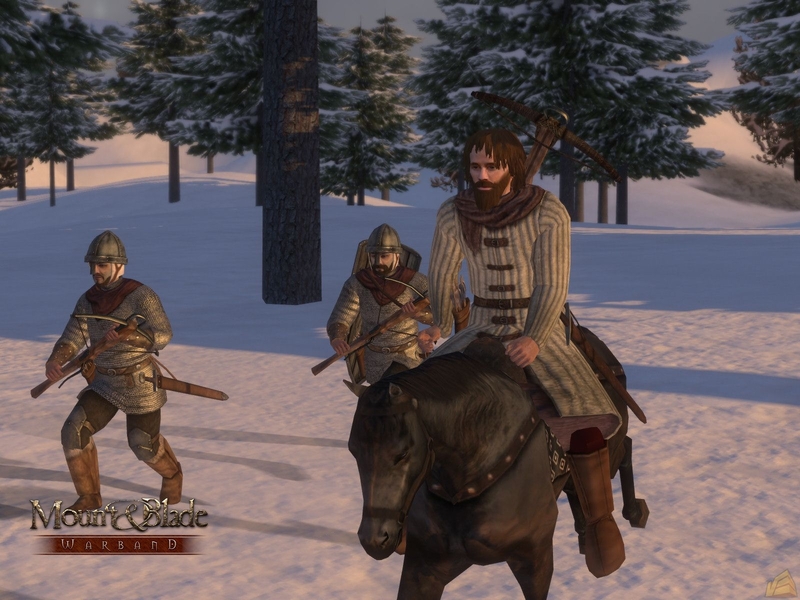 Improving on the ambitious Mount & Blade, the stand alone expansion is a fantastic medieval RPG deep gameplay, endless replayability, and an active modding community. If you look past the aging graphics, this game has a lot to offer with its rich RPG elements and the sandbox world. The game doesn’t have a central narrative, so if you are looking for that you’ll have to pass up, but the game wouldn’t have been much different with a narrative anyway. Seeing how cheap the game is, it’s a highly recommended purchase. Un très bon RPG malgré son âge, de multiples façons pour accéder au trône, et un concentré de stratégie et d'aventure. Un multijoueur assez drôle entre amis, et il y a toujours des joueurs présents. Les graphismes sont beaux pour l'époque, et de multiples modes sont disponibles. Bref, un très bon jeu, voir excellent. 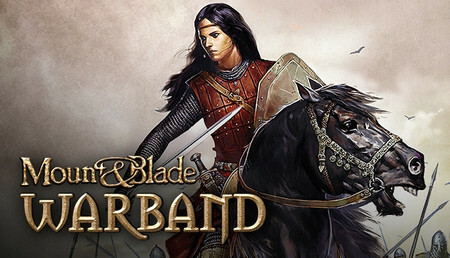 Juste à attendre la sortie de Bannerlord. Quelques petits problèmes avec le lancement du jeu. Quelques problèmes de connexion au Multi. Dialogues non traduits mais pas trop grave non plus. Ich kann das Spiel jeden Rollenspiel und Mittelalter Fan empfehlen. Man übernimmt die kontrolle über einenen trupp den man sich zuvor rekrutiert. Diesen Trupp muss man Trainiren und kann sich nach und nach eine große Amree aufbauenund ganz Calradia einnehmen. Bellissimo gioco anche se i grafici sono un po' datati il combattimento è SPETTACOLARE: il modo in cui miri con il mouse + la tua posizione cambiera' il tuo colpo. Il tutorial ti spiega solamente il combattimento quindi per capire veramente i meccanismi del gioco dovrai cercare un po' su internet ma dopo che capisci tutto e' andata. La tua storia di vita influenzera' su come conquisterai rispetto per poter formare un esercito e un regno, se il tuo padre era un ladro, o se sei una donna, sara' un po' piu' difficile, ma e' ugualmente possibile. Potrai formare un esercito di mercenari, saccheggiare e mettere fuoco ai poveri villaggi o essere un nobile e dare caccia a ladri, ma puoi anche fare entrambi!! niente ti impedisce, puoi fare quello che ti pare, stringere relazioni con specifici regni, formare il tuo proprio regno e diventare re, potrai essere odiato da un regno e essere cacciato, potrai essere fatto da prigionere e perdere tutto il tuo esercito e dover fare tutto da capo, ecco, le possibilita' sono davvero tante ma il punto piu' forte del gioco e' veramente il combattimento. 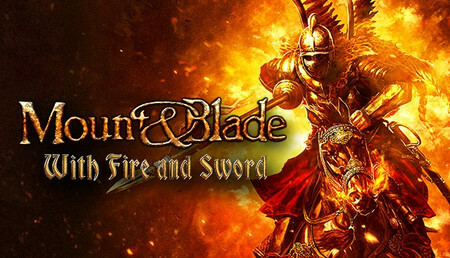 So much fun, this game is just so awsome have been playing it for years and I would recomend it to annyone that likes RPGs and medival games. So as I said this is a wonderfull game and there is no need to thing just go buy this game you won't regret it! Super jeu qui apporte des DLC de ouf; le solo est super dur on n'est balancer dans la map sans but réel ce qui pose un peux probleme dans le fond mais appart sa vous pourrez tout de même vous amuser ACHETER LE ! haben sie Interesse das beste Spiel aller Zeiten zu kaufen, dann lassen sie sich von mir inspirieren. 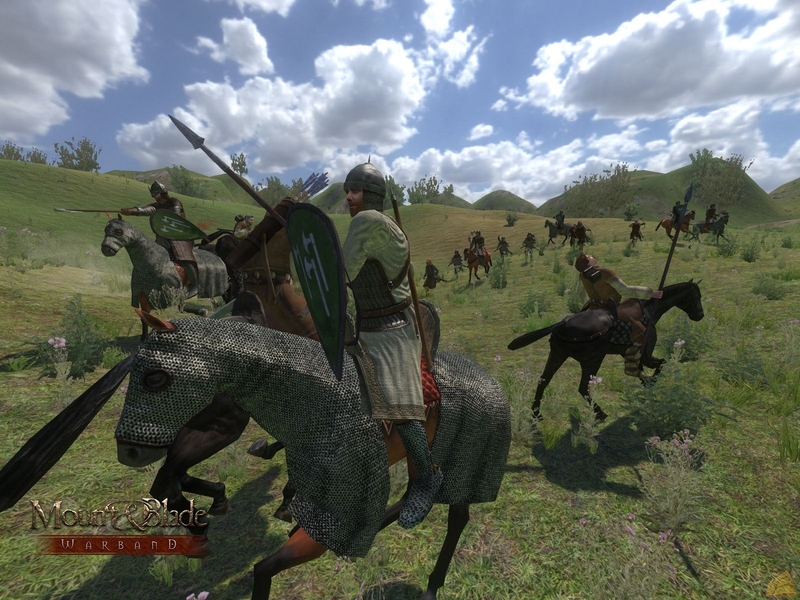 Mount and Blade Warband ist kein normales Spiel, sondern es beinhaltet eigentlich mehrere (Spiele) Mods. Auch wenn das Spiel bereits etwas älter ist, so hat es sich doch grandios entwickelt. Es ist ein Spiel für Geschichtsliebhaber. Dank der vielen Mods, Singleplayer als auch Multiplayer, kann man so gut wie jede historische Epoche (gratis) nacherleben. Denn nicht nur Geschichtsliebhaber, sondern vor allem Rollenspiel begeisterte Menschen, finden hier ihren Platz. Von meiner Person kann ich ganz stark empfehlen sich noch das zusätzliche DLC "Napoleonic Wars" zu holen. Dies kostet zwar etwas, bietet dafür um so mehr Spielerlebnis. So könnt ihr dort z.B. einem historischen Regiment (Clan) beitreten und viele spannende Schlachten in der napoleonischen Zeit live nacherleben. In Events wo bis zu 200 Personen aufeinander treffen steht ihr Hand in Hand mit euren Kameraden und versucht den Sieg zu erringen. Klasse Feeling und garantierter Spaß. Ich selbst spiele das Spiel nicht nur seit 7 Jahren durchgängig, sondern ich stelle solche Schlachten auch im echtem Leben nach, nennt sich "Historisches Reenactment". Im Spiel bin ich dort in einer Regimentsgruppe namens " Kaiserliches Heer" und leite dort ein Linieninfanterieregiment. Dort versuchen wir ein möglichst historisch-authentisches kaiserlich-österreichisches Regiment nachzustellen. Wir orientieren uns dabei an vielen verschiedenen historischen Sachquellen aus dem Internet und Büchern, um euch ein hautnahes Feeling zu geben. Wir haben sowohl "Jung als auch Alt" bei uns und bietem jedem Mitspieler egal welchem Alter eine faire Chance sich bei uns zu integrieren. Mit der Zeit besteht dann die Möglichkeit weiter im Dienstgrad aufzusteigen und sich durch tolle Aktionen viele Orden zu verdienen. Das ganze klingt sehr militärisch, aber wir haben immer viel Spaß zusammen, Humor gibt es genug. Mittlerweile kennen die meisten sich auch bereits im echten Leben, so haben wir viele Veranstaltungen im Jahr wo wir uns auch hinter dem PC kennen lernen! Bist du noch nicht verschreckt und hast Interesse mitzumachen oder noch Fragen, dann meld dich recht bald bei mir. Veramente un ottimo gioco, longevo e divertete, è disponibile anche una patch in italiano che rende il tutto più gradevole...i meccanismi gdr e la gestione degli eserciti se ben attuata è veramente fantastica per un gioco del genere. 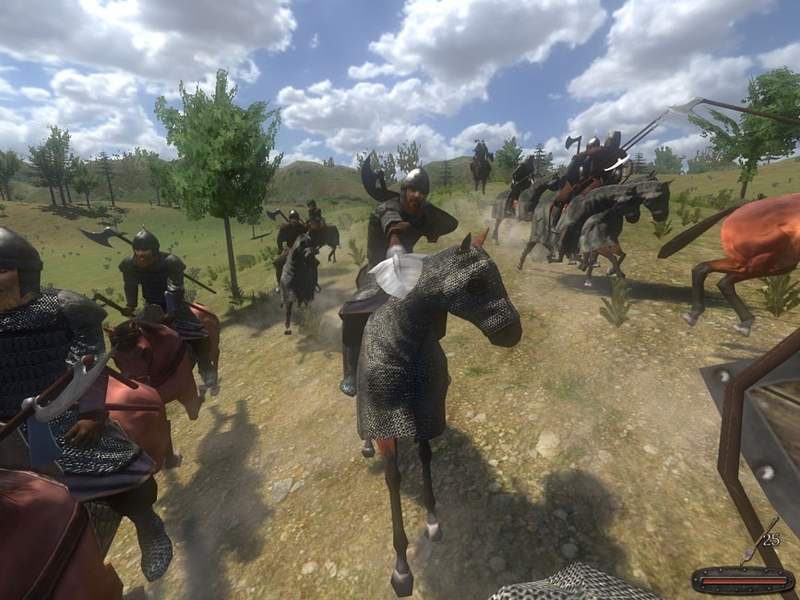 Des heures et des heures de jeux sur mount & Blade, une fois terminé la création qui est certes un peu limité, on se retrouve seul face à l'étendue de la carte et on se sent réellement petit ! On commence par faire des boulots de coursiers, rendre des services pour rentrer dans les bonnes grâce des différent suzerains. Jeu à faire absolument ! , combattez en one-one , ou menez vos troupes. bref si vous passez outre les graphismes vieillissant, vous serez largement récompensé. 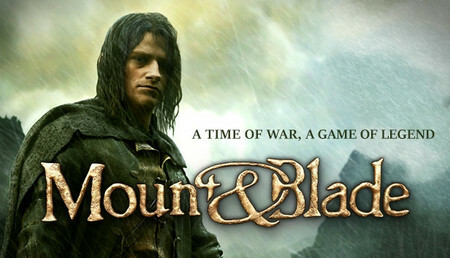 Mount and Blade est un excellent RPG, mêlant la hiérarchie et la diplomatie. La qualité du jeu est quasi parfaite, les combats sont difficiles mais très captivants. L'ajout du sexe féminin vous donne plusieurs opportunités, cependant aucune femme n'est disponible dans la diplomatie, mais vous pouvez remédier à ce problème avec le workshop qui vous propose des refontes complètes du jeu. Assiégez les châteaux ennemis, que ce soit pour vous ou pour votre roi, gagnez en échelon et prenez place au trône! Dès le début du jeu vous pouvez choisir votre destiné, fille/fils d'un roi, ou bien un simple marchand! Faites des tournois contre les adversaires, montez votre réputation afin d'accéder aux coeurs des citoyens. Vous avez aussi la possibilité de vous marier! Plusieurs DLC très intéressants sont disponibles, dont un qui engage directement des batailles gigantesques dans une ambiance Napoleon. Un jeu que je conseille vraiment, que ce soit en solo ou multijoueur, il reste très complet.